The project “50 Vendemmie” was born in the vineyard. 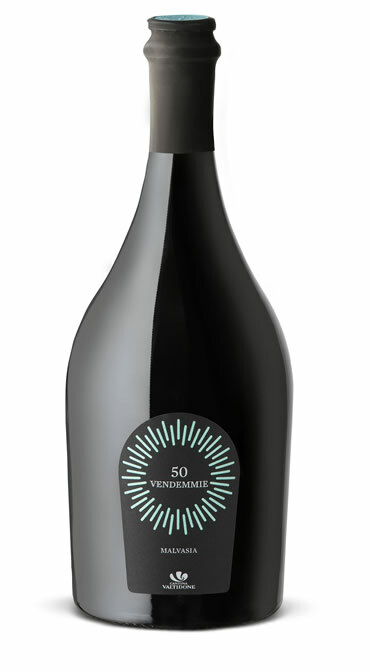 We have combined the goal of the half century of Cantina Valtidone with our land. From 50-year-old vineyards we have selected grapes to produce these wines, which are the fruit of our oenological history, which began in 1966 and has arrived until today. Our journey through the years has always held the same direction: the production sincerity from the vineyard to the generous fruit of our work contained in the bottle. “50 VENDEMMIE” is the thanks of nature for having respected it in these long years.